Home › Events › Matched March Donations Offer! “We are so impressed by the LDIfME team and all their efforts to support biomedical research into ME with Invest in ME that we would like to donate £1000 for a matching donation effort in aid of the wonderful new March on a Million challenge. Please keep up the impressive and crucial support for the charity and for ME patients”. We share these wonderful supporters’ hope that this may inspire others to offer matching donation amounts. If so, please get in touch and we look forward to hearing from you. The £1,000 will be added as an offline donation once a further £1,000 (excluding Gift Aid) has been raised on the JustGiving page (starts at £329). Gift Aid (extra from the government for eligible UK tax-payers donations) will be an added bonus towards the £1million fundraising target, so don’t forget to tick the box if this applies to you. Two ways to donate for this matching offer. Text donations add to the totals on the Just Giving link above. 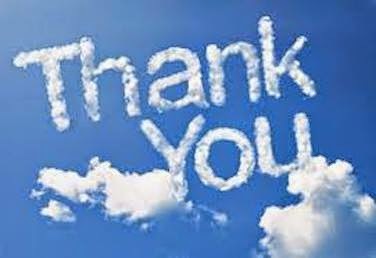 A BIG Thank You to Our Sponsors & Thank You All for Your Support! 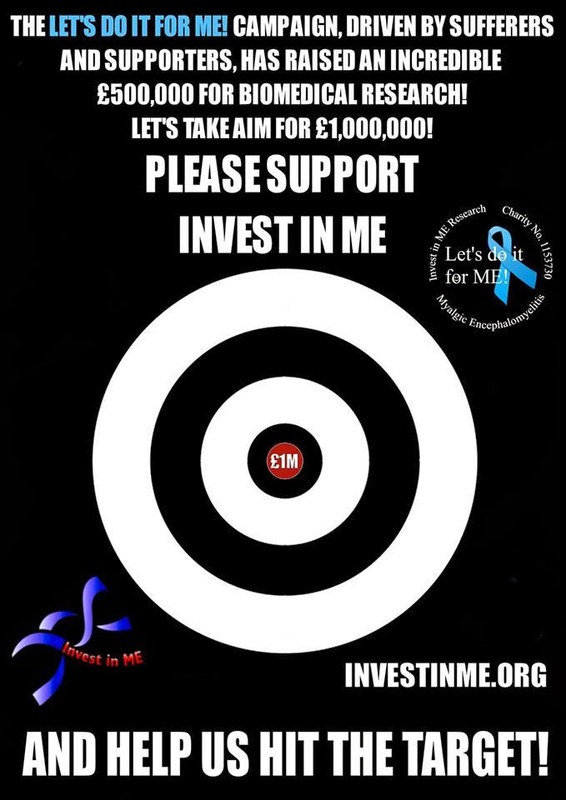 Invest in ME Research are driving the agenda of scientific biomedical research into diagnostic tests and treatments for myalgic encephomyelitis in UK in collaboration with international researchers of world renown. 2015 marks the 10th year of amazing progress made by this small charity with a BIG cause – will you help them make it the best yet? ← Great Start to 2015!